Last Wednesday a workshop was held for entrants into the Langara Case Competition, being held in anticipation for next year’s CPABC Case Competition. It was an informative and slightly intimidating night as for most entrants this will be their first taste of a case competition. The case was sent out on Friday and entrants had until noon on Sunday to submit their 5 – 7 minute video to the judges. Results will be announced early next week with the winners receiving free movie tickets and the best entrants moving on to represent Langara at the CPABC competition next year. 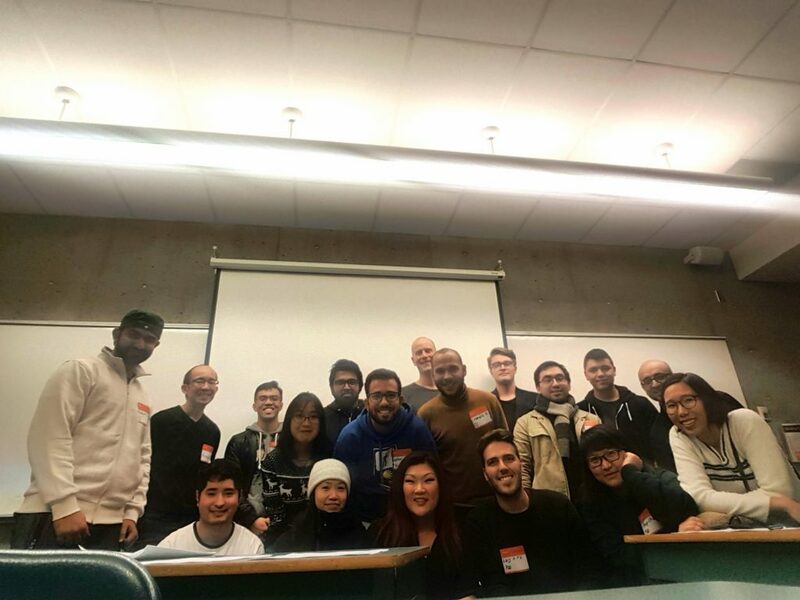 The Langara Accounting Club would like to thank instructors Ronald Wong, Jennifer Duffy and Shiraz Charania for putting on the workshop and giving accounting students this excellent opportunity!